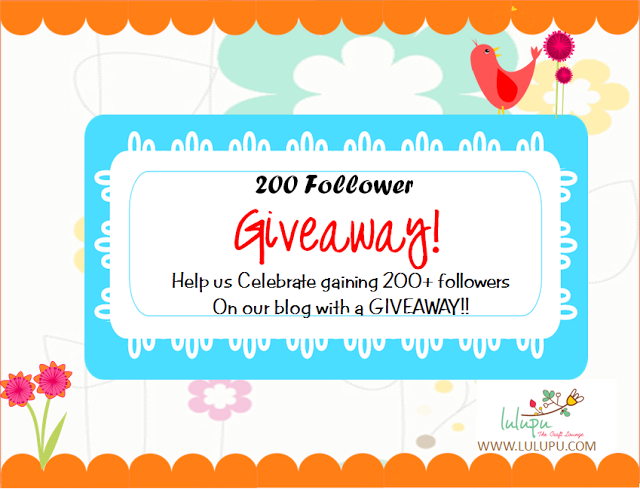 Karuna @ lulupu is celebrating 200+ followers witha fab giveaway:) Don't miss out at lulupu! Mom U R The Best! Spread those wings & Fly! Sentiment is computer generated but on the left corner its handwritten. flowers and wooden embellishment is from itsy bitsy. In the background I have used Bo Bunny stamp also. 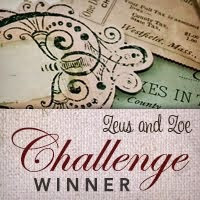 You can find a bit of doodling also... For crafters corner challenge...I have chosen...ribbon/Stamping/Butterfly. 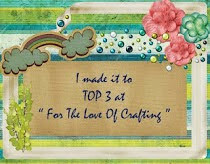 I am playing on Moxie Fab World with this Inspirational gift tag. I love these lines... I feel there's a point where we all have to break all the barriers and spread the wings in this walk of life... I would love to hear your feedback! This used to be a Plastic Cover! I hope you all are enjoying your weekend and must be busy in creating something awesum!! Well, Today I will make a quick post of an up cycled craft project. This can be used as a Bag/ Album cover. I have used a bit of gesso for the layring and used red acrylic to make it more vibrant. Today I'm posting something special....It's about ME! 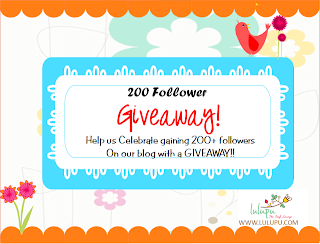 I am playing Zeus and Zoe monthly challenge wherein they have mentioned that most of the time we are busy in creating something for others...then why not to create something for yourself! I was quite excited to make something on myself but when I started...i guess... that was the most difficult one to create....my mind...thoughts everything juz down to the zero level....hahah! some close ups..This is what I am... throughout my life I always followed 'Live Life QueenSize!" somehow I connect to this quotation! I have this crown charm from quite sometime and I was just wondering where and when to use it....I have chosen a middle row for the crafter's corner this months challenge i.e. Rhinestones/PP/Dies/Punches. Mercury is rising n rising in delhi and it surely makes me restless...phew!! Today... there's a special LO for a special Man in our world :) From quite sometime my elder one wanted me to create a LO for her DAD!! she came up with her imaginations like....hot air balloon ..clouds and our heart in the middle of sky which always made me smile! I have sone a lot of layring with gesso...that's one wonder product which I can use endlessly on any project ;) and mettalic acrylic glitter shade in cooper and silver. Heart is handcut and sentiments are stick ons.... clouds again hand cut but with a twist that i have colored the cloud background with fabber castel wax crayons and made upcycled cut outs from the packing thermocol sheet. Challenge No. # 24 Are you a cover Girl! Today I am posting a quick card which I have made for Catchy Challenges, Dynamic Duos and Beyond Grey Challenges. Hope you will like it! First day of a week that too on a Hot a note ;) Today I am posting a card designed for Catchy Challenges. 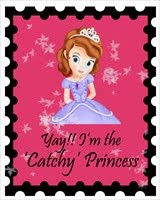 I have chosen "Hot" thats surely one of my favourite ;) Hope you will enjoy the card!